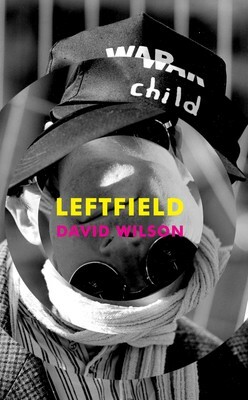 Kieran Conlon's film of the 'Left Field' Waterstones launch is now in production. Talks, music and interviews. These include ex-ambassador and whistleblower Craig Murray with whom I share that experience, film director Amir Amirani, (Director of "We are Many") who will be speaking alongside me in July at the South Bank Centre and at WOMAD and of course musicians Eugene Skeef, Vanessa Lucas-Smith, Deicola Neves and Peter Wilson. As you will see, what an amazing performance they gave. Craig Murray 'brought the house down' with his Julie Christie/Brian Eno leg story and there is a great interview with Tiffany Drake, who I hadn't met for 20 years and 4 kids later. Adele Drake went home and sent me this sad and astonishing photo of Mostar. I am very moved by the number of emails and text messages I'm receiving from those of you already enjoying the book.